Happy New Year, lovelies! I hope 2017 is treating you all well so far. So far so good on my end but one of my resolutions for the year is to get better at posting more often on here and getting back into the swing of things. Mommy-hood has kept me quite busy and tired-hence my lack of posts. But I am going to learn how to manage my time better and work on finding a balance between being a mom and having some time to blog and do what I enjoy during my free moments. Anyways, I know I am a little late but I just had to share with you guys what I received in my December Play! box. 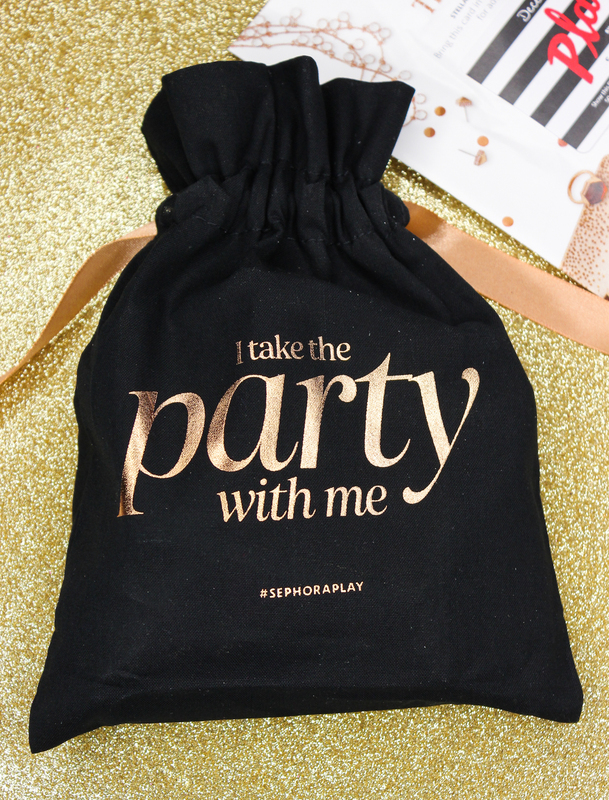 The theme last month was "The Partygoers" and featured were must-have products that add a touch of something special when it comes to getting ready for nights out and holiday festivities and celebrations. This box was the perfect one to wrap up 2016. 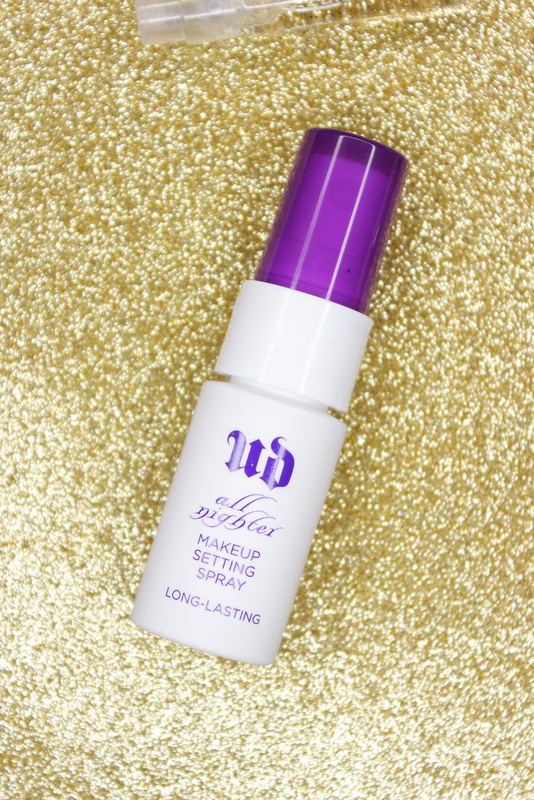 Urban Decay All Nighter Makeup Setting Spray: I have wanted to try this for the longest time-so happy it was included in my December box. This highly-raved about setting spray keeps making looking fresh for up to 16 hours thanks to its patented temperature controlled technology which helps regulate moisture. It's hypoallergenic, and great for all skin types. Sephora Collection Cream Lip Stain in Always Red: I am no stranger to Sephora's cream lip stains. In fact, I think they are one of the better liquid lipsticks I have come across. I recommend them to everyone since they feel super comfortable and moisturizing on (they contain avocado to hydrate and vitamin e oils to keep lips feeling soft). Not to mention. the color payoff is great-this red one being no exception. 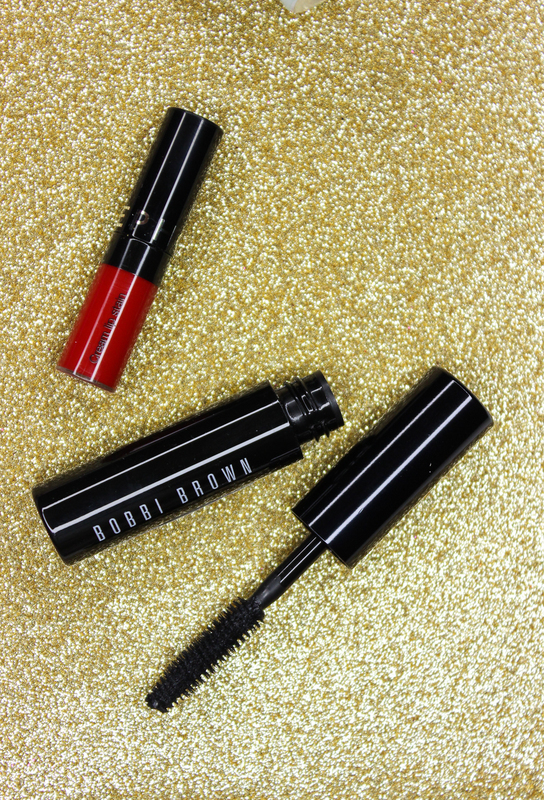 Bobbi Brown Smokey Eye Mascara: I like this mascara. It defines, curls, volumizes and lengthens my wimpy lashes. The brush does a really nice job at separating and coating every lash with product-without clumping up on me! 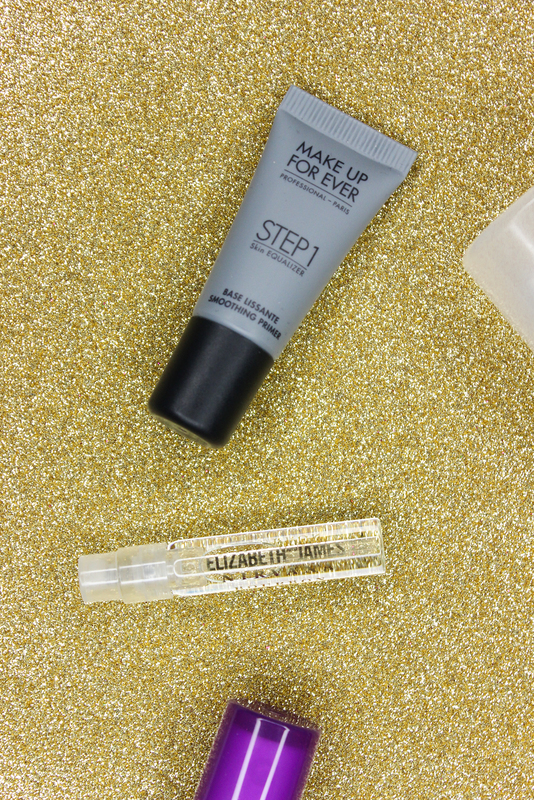 Make Up For Ever Step 1 Skin Equalizer Smoothing Primer: Another product I have always wanted to try! 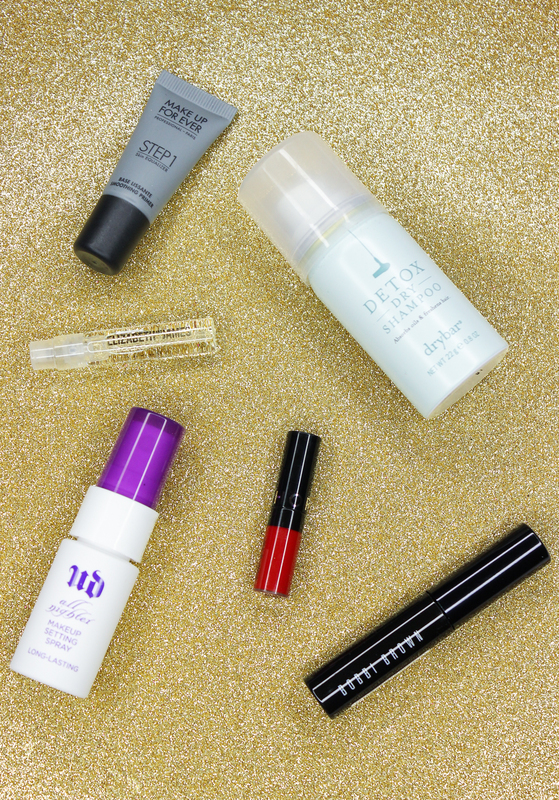 Make Up For Ever has a wide range of primers-10 to be exact, that target specific skin concerns. This smoothing primer helps even skin texture and help makeup last longer. Elizabeth and James Nirvana Bourbon: Blends of vanilla bourbon, spice wood and tuberose, makes this fragrance hard to resist. 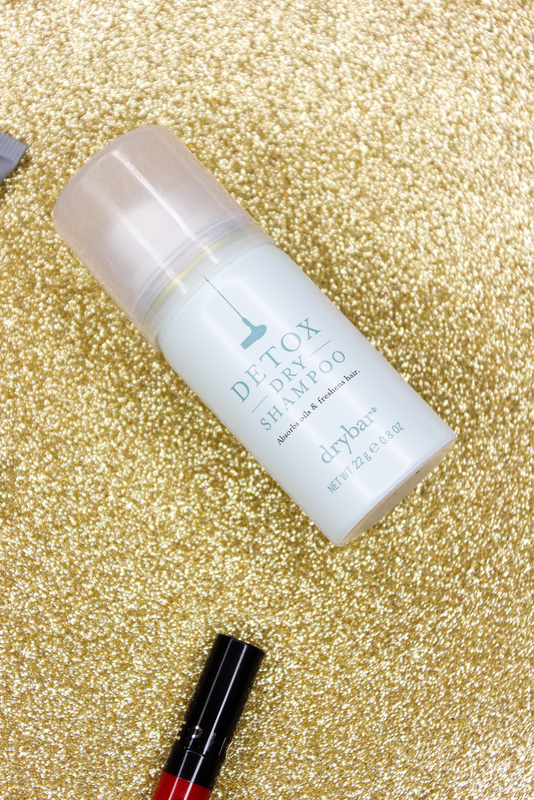 Drybar Detox Dry Shampoo: I have always been intrigued with Drybar's hair products so I am really looking forward to trying out this dry shampoo. It absorbs oil, adds body, and extends the life of blowouts. Ingredients include micro-fine rice powder which helps volumize and absorb excess oil, and golden root extract to moisturize and prevent dryness and breakage. What did you all think of December's Play! products?